C-3PO won't be an all-CGI creation in 'Star Wars Episode VII'. That's according to British actor Anthony Daniels, who has portrayed the protocol droid in six movies and an animated TV series since 1977. "I said, 'No', and he said, 'Right!' He knew I'd say that." Daniels added: "There's no way I would just do the voice. I also said that it can't be the same suit. I will tell you that the team then got together and built a new suit. "They made an entirely new look-a-like with changes that you will never notice [on screen] that made my life a lot easier. I can get it on and off very quickly." 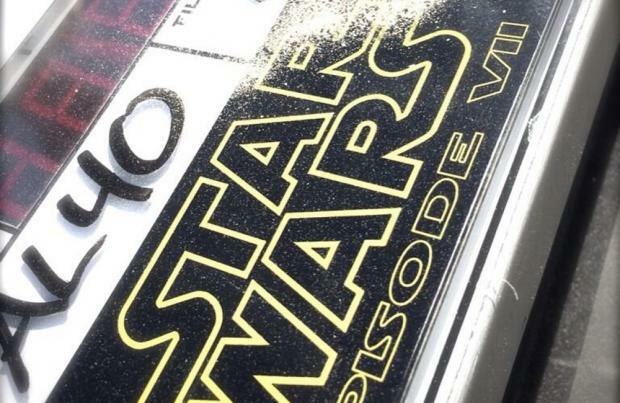 'Star Wars Episode VII' will be released on December 18, 2015, and will feature many of the original cast, including Harrison Ford and Mark Hamill.